We use remote sensing technology to provide objective, audit-ready asset data perfect for thermal rating analysis of transmission lines. Our qualified powerline engineers deliver a comprehensive thermal rating validation and line clearance service. We can precisely identify any reliability issues and deliver PLS-CADD™ models to demonstrate regulatory compliance. Whether as a line engineering ensuring regulatory clearances are met or a as a system controller looking at transfer capacity, accurate thermal ratings are important. 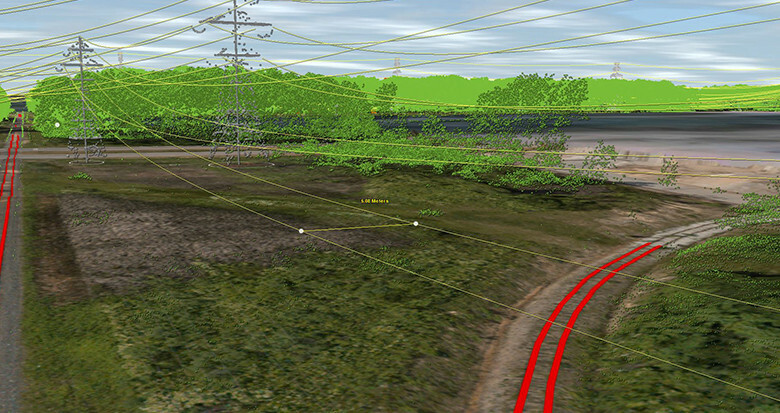 Using a combination of remote sensed asset data and CAD we provide an as-built model of the line. Our highly experienced engineers and PLS-CADD technicians can provide a complete as-built model and assessment to determine the thermal rating and clearance schedule for a circuit or network. PLS-CADD model analysis can be difficult to share within the wider organisation. 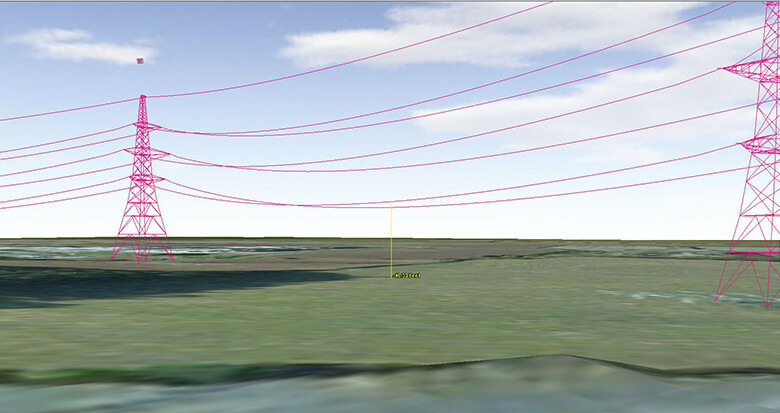 Therefore we can also deliver the same information in our 3D visualisation. 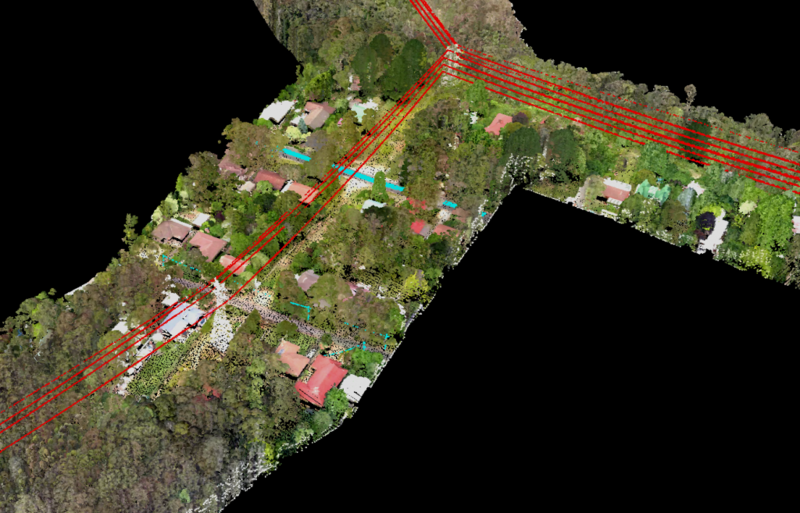 For collecting all-of-network asset information we have developed a cost effective workflow to deliver line clearance profiles rapidly and at a lower price point. To achieve this intelligent profiling uses automated processing routines combined with the latest geospatial technology.